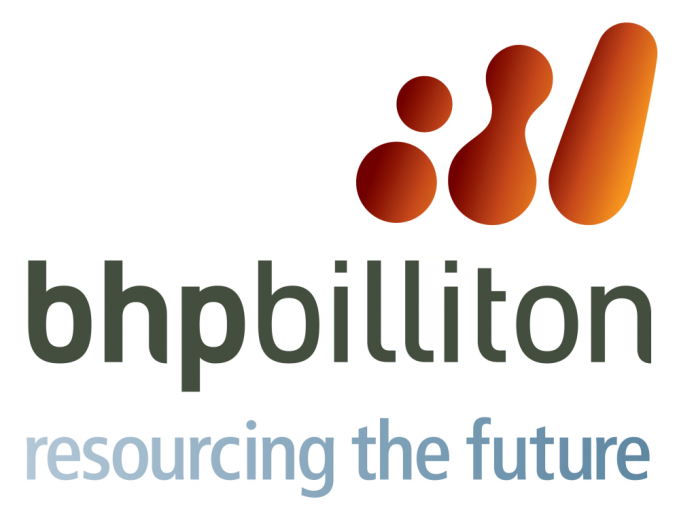 BHP Billiton has announced that it plans to cut 40% of its workforce at the Samarco iron ore operation in Brazil through voluntary redundancies. The company has confirmed that operations will not restart this year, but as soon as all regulatory approvals are in place and accepted by all relevant authorities and communities. 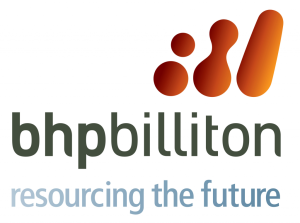 “Samarco employees and members of affected communities have been working incredibly hard to deliver the remediation projects in the Framework Agreement and over 90 per cent of the projects have been initiated,” said Dean Dalla Valle, BHP Billiton’s Chief Commercial Officer. According to the latest issued update, the company also plans to appeal the $8 billion public claim. “Samarco and its shareholders believe that the Framework Agreement provides a science-based, participatory and long-term framework for responding to the impact of the Samarco tragedy,” the company said. On November 5th of last year, two dams at the Brazilian mine owned by the world’s largest miner collapsed, killing 19 people and leaving hundreds homeless. BHP and Vale planned to restart the operation this year but clean-up efforts and compensation proposals apparently got in the way.